Sneem Hotel was built by Sneem native Louis Moriarty in Golden’s Cove on the Sneem River and opened its doors to families, weddings and independent travellers in 2007. 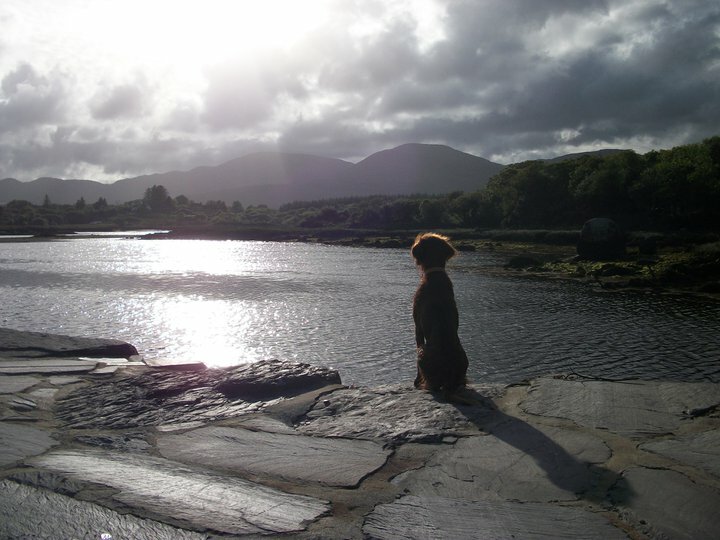 Along with his red setter dog, Red, Louis and his friendly local staff offer a warm welcome and beautiful views a short stroll from the heart of the village. 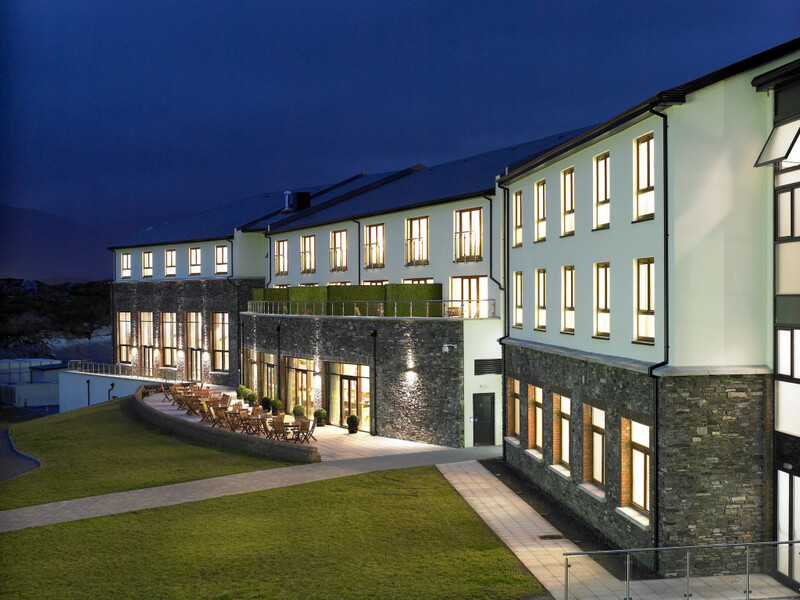 With its stunning views, Sneem Hotel is a popular wedding venue in Kerry with a large function room and a licence to hold civil ceremonies. There are self-catering apartments available in addition to luxurious modern accommodation in the hotel.